Verizon's second quarterly report for 2018 is out and it brings good news for executives and shareholders. According to the report, the company has a net gain of 398,000 subscribers, beating the expected 352,000 with more than 10%. The company expects the revenue growth to be around 5% at the end of the year, after investing in equipment for its new 5G network, planned to launch by the end of 2018. The biggest wireless carrier reported a total operating revenue of $32.20 billion almost a $2 billion year-on-year increase and was over expectations in this category as well. The total net income of the company is $4.24 billion in Q2 alone and more than $8.90 billion since the beginning of 2018. For comparison, for wireless equipment alone, Verizon has spent more than $5 billion each quarter this year. 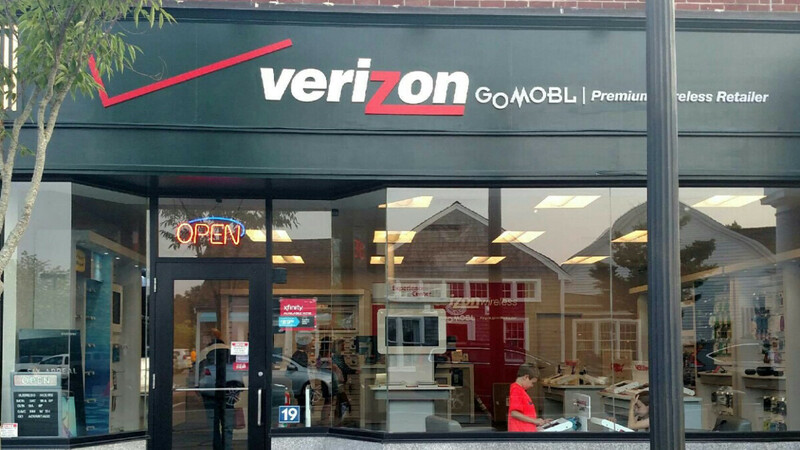 Not all departments outperform, however, Verizon's Fios video service lost 37,000 subscribers during the second quarter of 2018, following a 15,000 loss in Q1. The company did get 43,000 new Fios internet customers, but that was still 12% less than the increase they had in 2017. How the top US carrier compares to its closest competitor, we will find out tomorrow when AT&T releases its own financial report. It’s from all the Sprint customers who’s 5 for 100 plan expired. In stores they try to avoid telling you that the plan is temporary and they offer “free phones” to get the full 5.